This £4bn problem is stunting SME Growth. Every year, tens of thousands of small businesses see their loan applications refused by the big banks. In fact, figures from the British Business Bank (BBB) indicate that this amounts to around £4bn in loans annually – a staggering figure when you consider that this is preventing businesses from being able to reach their full potential. 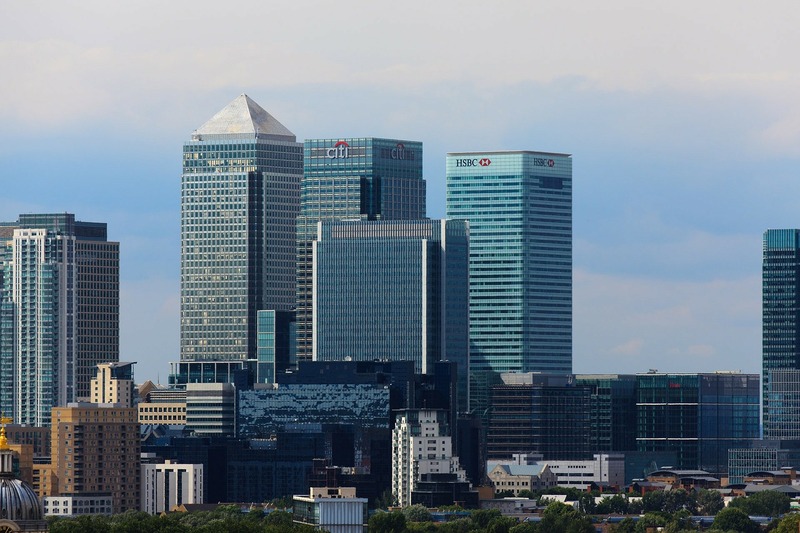 SMEs are expected to contribute £241bn to the British economy by 2025, up 19 per cent from last year’s figure of £202bn, according to research from challenger bank Hampshire Trust Bank and the Centre for Economics and Business Research. So we shouldn’t underestimate how important SMEs are to the economy. And yet many companies are in dire need of finance, which is stunting their growth, and hindering job creation in the process.